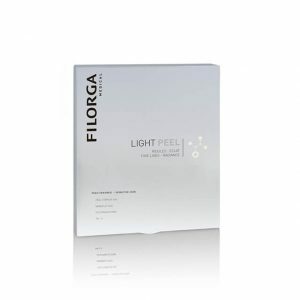 Filorga’s M-HA 10 is a pure hyaluronic acid that, when injected into the skin as part of Filorga’s NCTF mesotherapy cocktail, has an immediate effect on hydration and skin radiance. HA or Hyaluronic acid is a miracle advancement in skin care technology. Once injected, the active ingredients work to restore the skins natural hydration levels, making skin feel more firmer and less saggy. For many individuals, the winter months cause the skin to lose its hydration and become overly dry. This treatment can really help address this seasonal skin issue. 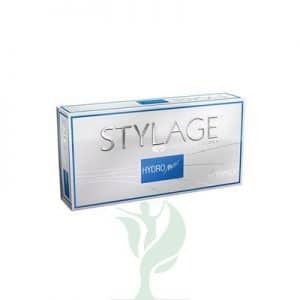 M- HA10 Filorga is a pure hyaluronic acid which, when injected into the skin in the course of mesotherapy cocktail NCTF Filorga , has an immediate effect on hydration and radiance of the skin. For best results , treatment per month for three months is required followed by a maintenance treatment every six months . FILORGA M-HA 10® (3x3ml) is a sterile, colourless, clear, transparent, isotonic, viscoelastic, biodegradable and injectable gel. FILORGA M-HA 10® (3x3ml) is composed of sodium hyaluronate which is non-animal, obtained from biofermentation. FILORGA M-HA 10® (3x3ml) is intended for use in mesotherapy treatments, replenishing hyaluronic acid that has been lost through ageing. Inject FILORGA M-HA 10® (3x3ml) into the dermis to improve skin tone and elasticity and to act as a filler for superficial lines such as crow’s feet around the eyes, smile lines called nasolabial folds, or smoker’s lines around the mouth, and it can be used in combination with other FILORGA products. Since precision is essential for a successful treatment, FILORGA M-HA 10® (3x3ml) must be used by medical practitioners who have undertaken specific training in injection techniques for filling.